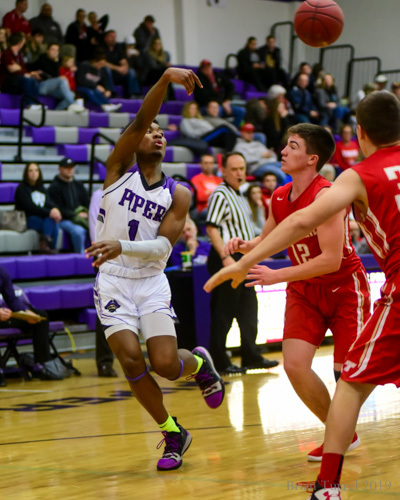 Piper heats up the court, wins 64-35 – Welcome to Wyandotte Daily! 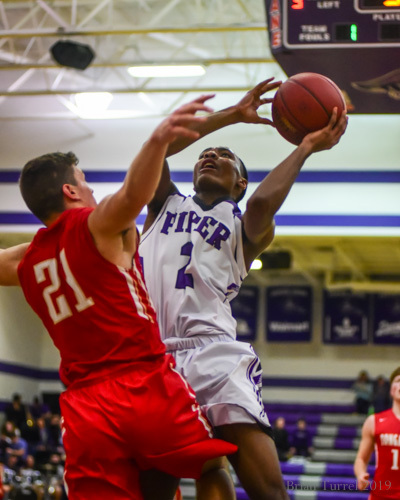 The Piper boys basketball team remain unbeaten on top of the Frontier League standings, posting a 64-35 win over Tonganoxie in Piper on Friday night. 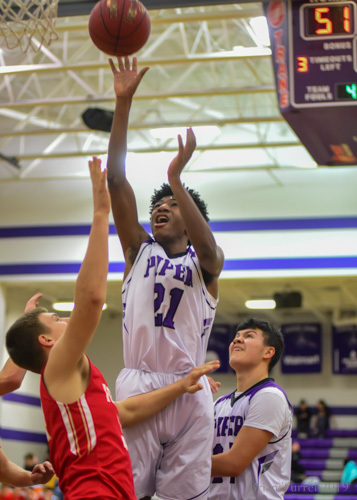 The Pirates’ inside defense was the determining factor in the game, limiting the Chieftains’ opportunities around the basket. 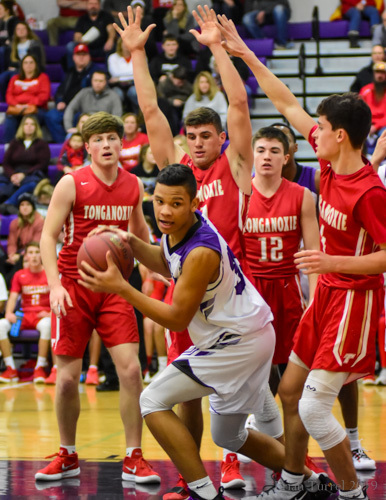 Braijion Barnes and Tamar Bates were particularly effective at stuffing and swatting Tonganoxie’s inside shots. 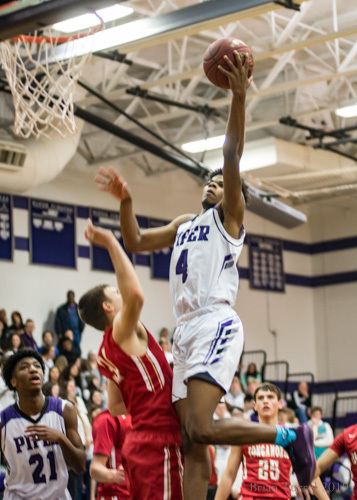 On the offensive end, Trey Bates showed off his range, picking up 3 three-pointers. Inlet passes to Brandan Jackson in the paint were also successful in the Pirates’ game plan. 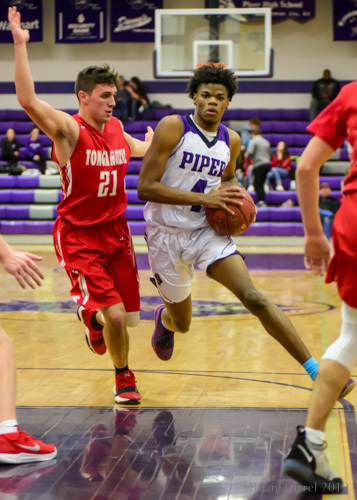 Piper led the game from the start, taking a 20-6 first quarter lead. 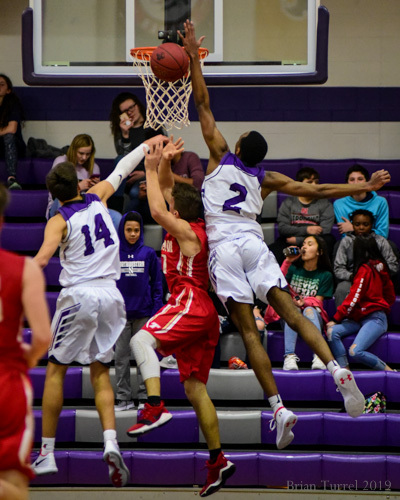 The Chieftains were never able to get enough traction against the strong defense for a comeback. 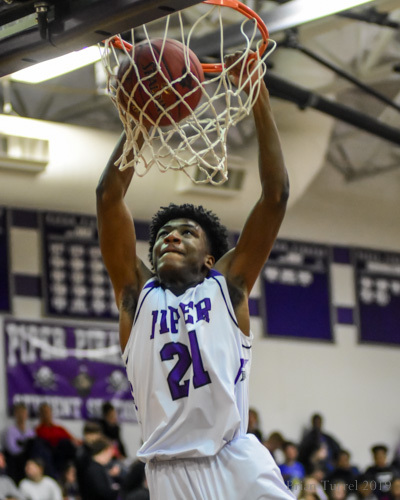 Tamar Bates led the Pirates with 16 points, while Trey Bates and Brandan Jackson each added 13. The win gives the Pirates an 8-0 league record (13-3 overall). They hold a two-game lead over second-place Ottawa and Bonner Springs in the league. 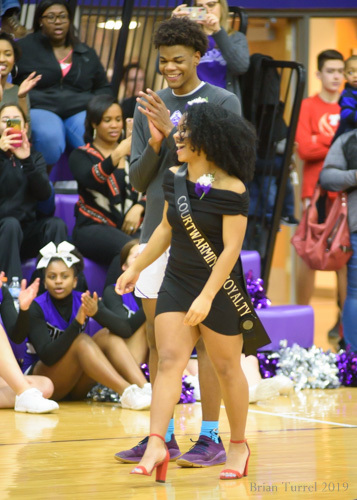 The Pirates will head to Bonner Springs for their next game on Tuesday at 7:30 p.m.
Jada Simmons and Esrom Griffin were crowned courtwarming queen and king in a halftime ceremony.